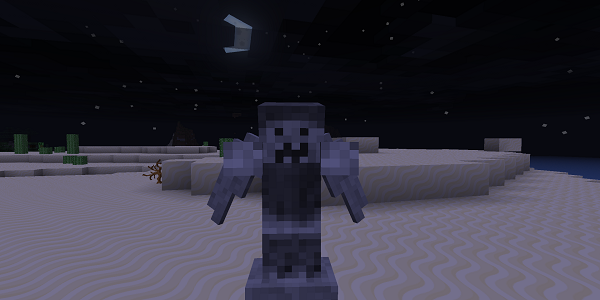 The Weeping Angels Mod is a brilliant and creepy new mod for Minecraft 1.8. This mod adds some new creatures to the game and you can guess which ones! Yes, of course, this mod adds some weeping angels to the game. Basically, Weeping Angels are an intelligent AI that have a rare spawn rate. Once you eventually find one, don’t look at it directly otherwise it will follow you around your save game. So what are you waiting for? Download the mod today and have fun! To use the Weeping Angels Mod, you first of all need to install the mod with the help of Minecraft Forge. Then you can simply load up your latest Minecraft game and enjoy its features automatically. This mod adds one new creature to the game: the Weeping Angel. 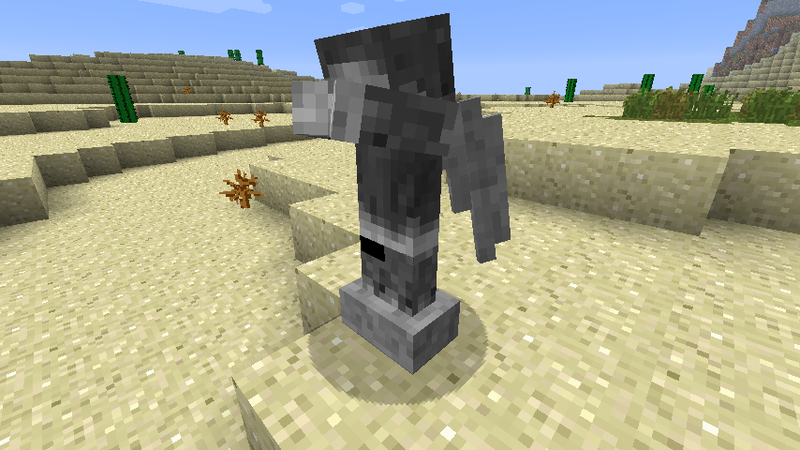 It also adds two blocks to the game: the statue block which is a rare drop from the mob. This mod also adds a spawn block to the game, a block that spawns the rare creatures. The Angels will follow you around your game once you look at them. Next, download the Weeping Angels Mod and drag and drop it into the .minecraft/mods folder of your Minecraft directory. There are currently no public changelogs for the Weeping Angels Mod.